Election Day, Who would I vote for? In class we looked at the political parties and their policies for health, education and housing. We studied and chose which policies we liked the best for each area to give us an idea of who we would vote for. I found that I would vote for the Maori party in education, the Labour party in housing and the Green party for health. I voted for these policies because in my opinion they are focusing on the major problems and issues and the ones that need the most improving. I also agree with the actions they are going to make and believe that each of their policies affect the most people. 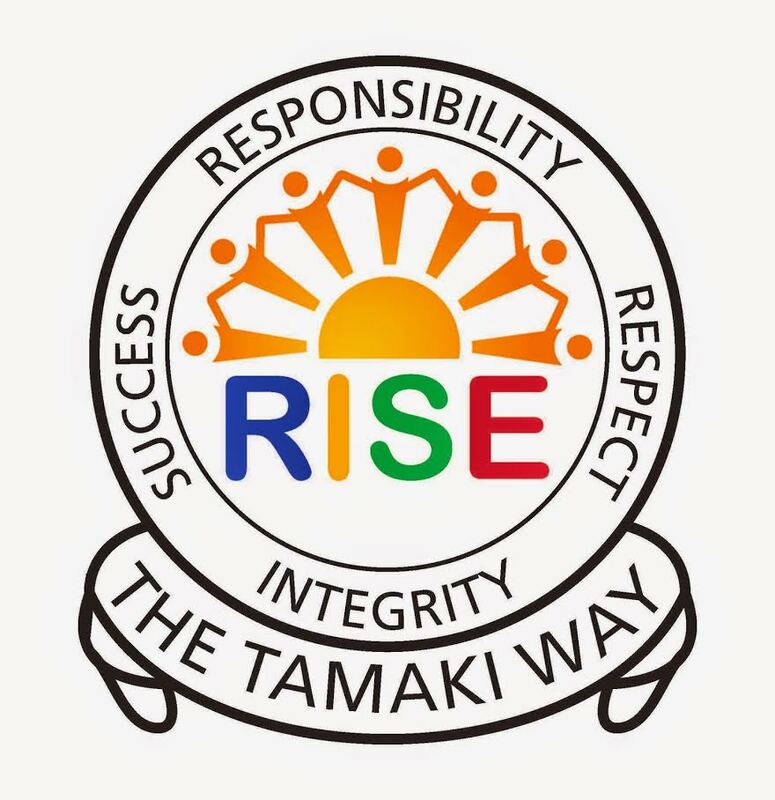 The Maori party’s policies for education include ensuring all young people leave school with a driver licence, bank account, IRD number and a CV, providing free after school care and holiday programmes for all children and also Providing free primary and secondary education to all children. The green party's policies for health are Introducing a warrant of fitness scheme for rental homes and Taxing sugary drinks. The Labour party's policies include developing a national strategy for ending homelessness and stopping the selling of state houses. Overall I decided my my vote would go to the labour party as the housing issue is affecting my area and their policies for health and education are standard. My name's Ruby and I'm part of the Summer Learning Journey team. It was great to read this post about your political ideas! Politics is often a subject that divides people. Housing is a big problem in Auckland at the moment so it would be great to see some change with the new Labour government!